We offer full technical support of all the products we sell, from preventive maintenance and annual safety inspections to repairs and technical training. All our technicians are factory trained to the highest level of technical expertise, to ensure our customers optimal technical support. 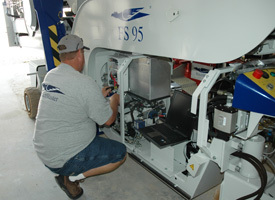 To preserve the technical integrity, performance and liability of our equipment it is paramount to use OEM parts. 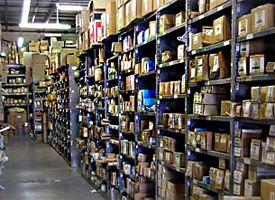 ReachMaster inventories all commonly used parts for all of our equipment. For those rarely used parts we are normally able to source those within 48 hours even if they have to come from half away around the globe. 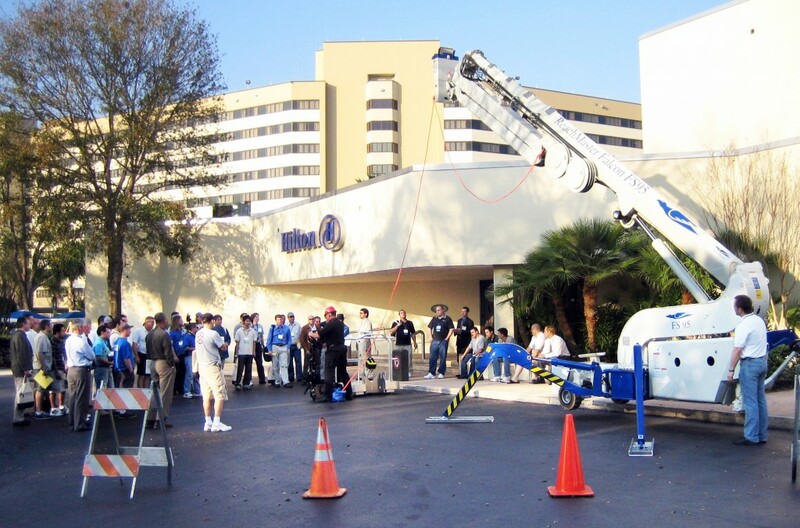 ReachMaster, Inc. offers technical training, operational training and sales training programs. Upon delivery of any new product we will make sure you and your staff receive the highest quality of operational and technical training. We are an active member of IPAF and support a number of initiatives related to training.